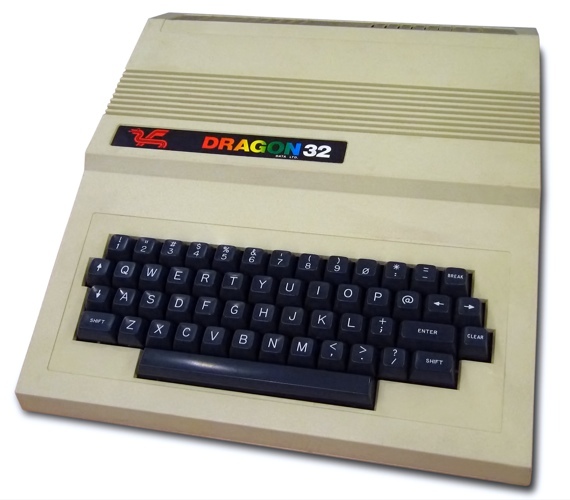 Archaeologic The Dragon 32, arguably the best-known and most-successful of the UK's early 1980s home computer also-rans, was introduced 30 years ago this month. The micro's story goes back more than a year before its launch. Tony Clarke, a senior manager at Swansea-based toy company Mettoy - best known for its Corgi die-cast metal car brand - had witnessed the arrival of the Acorn Atom, the Sinclair ZX81 and the Commodore Vic-20, and noticed kids' growing interest in the new technology. He sensed a fresh opportunity for Mettoy, a firm founded back in the 1930s. Children were soon going to be turning to computers for play, Clarke reasoned, and that would move them away from more traditional toys, Mettoy's mainstay. Mettoy had, then, to move with the times and break into the home computer business. To that end, Clarke initiated 'Project Sam' in the Autumn of 1981. He approached the PA Technology (PAT) of Cambridge - part of PA Consulting - to design a new microcomputer. Appreciating the fast-moving nature of the computer business, Clarke gave the PAT team, headed by Ian Thompson-Bell, a tight deadline. That, Thompson-Bell would admit the following year, forced the team to select an off-the-shelf Basic interpreter; there wasn't time to write one of their own. The obvious choice back then for a buy-in Basic was Microsoft, and that selection immediately limited the range of possible processors the new micro could use. Thompson-Bell and his team selected the Motorola 6809, unquestionably a better processor than the 6502 and Z80A, but, more importantly, one readily available with a set of Motorola support chips: the 6883 Synchronous Address Multiplexer (SAM) memory controller, and the 6847 video controller. With those products, said Thompson-Bell at the time, "you have virtually a home computer in three chips". PAT also fitted two of Motorola's 6821 Peripheral Interface Adaptor (PIA) chips to handle the machine's I/O. It helped that Tandy had paved the way. The US manufacturer launched the 6809-based TRS-80 Color Computer in 1980. 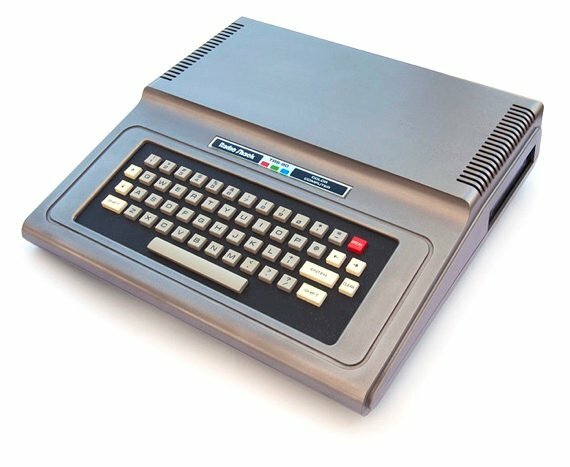 The 'CoCo', as it was affectionately named, was certainly available in the UK at the time the Dragon was being developed, but wasn't well known by Britain's new generation of young computer enthusiasts, not least because of it was only available in Tandy shops and cost a whopping £499. 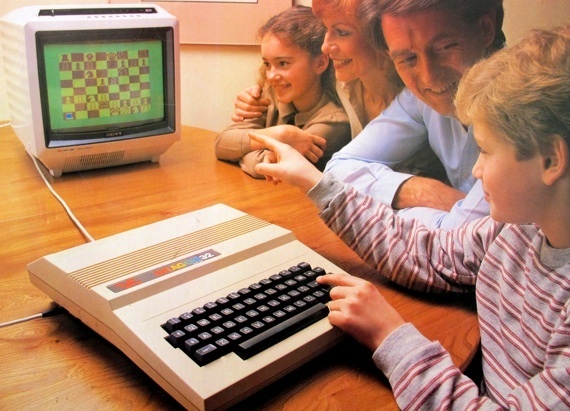 Tandy had created the CoCo as a games-centric home machine to compete with Commodore's Vic-20. Tandy, as Dragon would later, chose Microsoft Basic and turned to Motorola - then keen to break into the booming US home computer market - to provide the machine's off-the-shelf, ready-to-use components and reference designs. It has been claimed that PAT simply aped the CoCo, but that seems unlikely. A more plausible scenario is that reliance on the silicon and reference designs eagerly provided by Motorola ensured that the Dragon and the CoCo were always going to be effectively the same machine, cosmetic and minor specification differences aside. Machine code programs were interchangeable, for example.